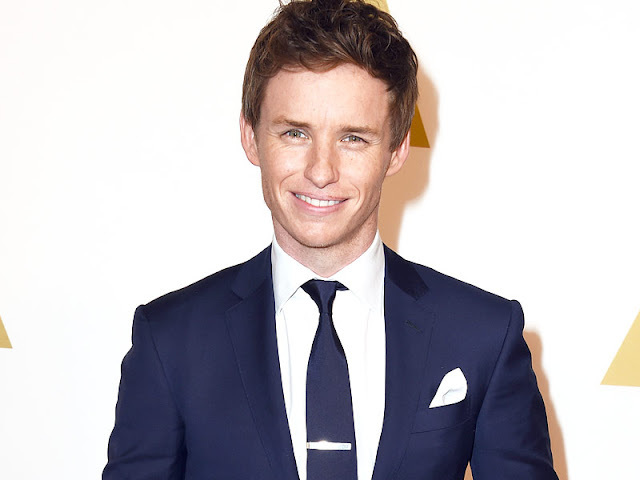 The last we heard of Harry Potter spin-off, Fantastic Beast and Where To Find Them, Eddie Redmayne was being eyed to take the lead role of Newt Scamander, the Wizarding World’s preeminent magizoologist, who in his travels encounters and documents a myriad of magical, which ultimately leads him to pen the titular Hogwarts text book. Now, it has been made official, with the announcement today that the actor, fresh off last years Oscar win for his role of Stephen Hawking in The Theory of Everything, will be joining the unique, magical world created by author J.K. Rowling, also on board for the project, making her debut as a screenwriter. David Yates, who directed the last four Harry Potter movies, is back at the helm for the first of a planned trilogy, with the first instalment hitting our screens November 18 2016.